Interested in becoming a resident in Hong Kong? We can help you immigrate yourself and your business to HK SAR. Let Unipro help you with your immigration services. From start to finish, here are the ways we can help you establish and grow your business. 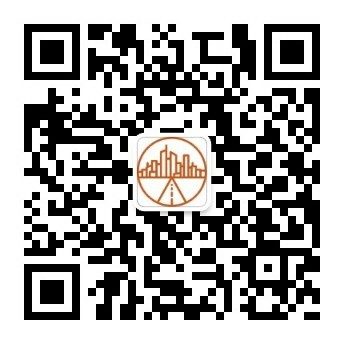 We want to be your long term partner in Mainland China Below we have a full list of services, please contact us for more details and full quotation. Firstly, client sends us original data through cloud document sharing platform or by logistic. When we receive the data, we will then perform classification immediately. Data are input into the cloud accounting system, and synchronize with desktop computer, tablet and mobile phone. Lastly, client can view company financial information by accessing mobile devices anytime anywhere they want. Everything that we just talked about. Review the site again if you forget, because it’s all typed right there. Just kidding. It’s all here, and we will send a clear outline by email once you confirm exactly your needs. Our strength is to use the Internet Cloud Technology to integrate every single business process. We will take care everything about your company finance, and create future. You can pay for your purchase online with your credit card or Paypal.